It is Australia's only national bowel cancer support group for bowel cancer patients and loved ones. Bowel Cancer Australia is committed to supporting individuals and their families through all stages of their journey. We are working hard to ensure ongoing awareness and support following a bowel cancer diagnosis. Through the network, we aim to put people in touch with each other – matching them by age, gender, region and their stage of bowel cancer and treatment pathway.  Contact details of matched members will then be provided, enabling members to contact each other at mutually convenient times. Talking to another member who has been through bowel cancer, or who is going through a similar situation, can be enormously valuable and reassuring. On each occasion, member's details will never be disclosed to anyone without their permission and we will always check each time to ensure you're happy to receive a call. Relatives and friends of patients can also benefit from this support as we are able to put them in touch with other people who have a loved one with bowel cancer. If you would like to receive an information pack about joining our community and becoming a member of Bowel Cancer Australia's Peer-to-Peer Support Network – we want to hear from you! 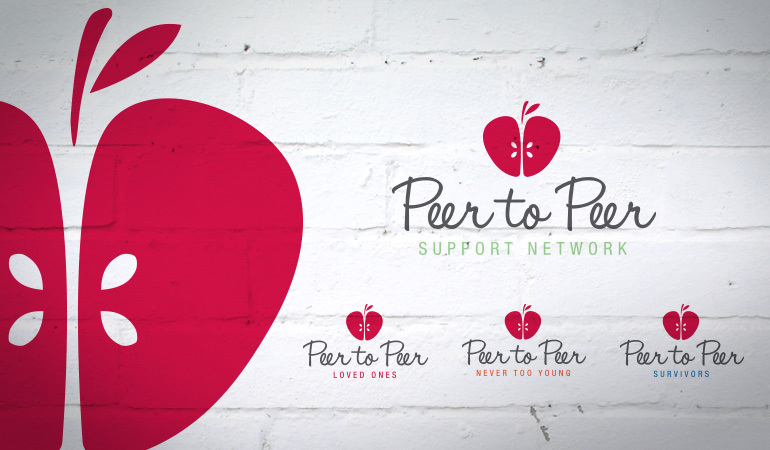 Please complete the form below to receive your Peer-To-Peer Support Network information pack.